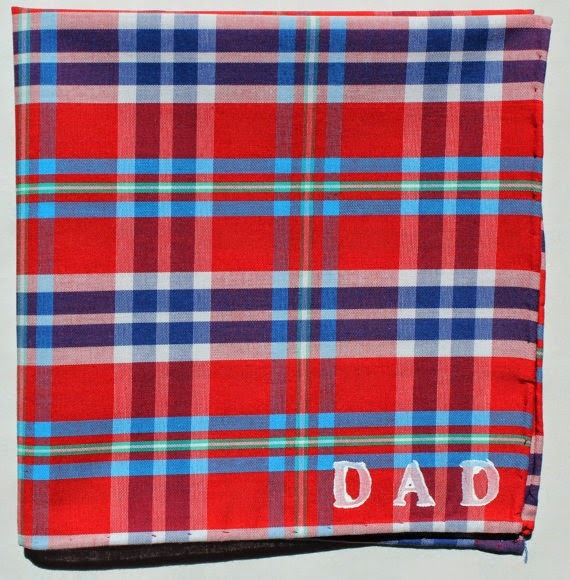 Father's Day is just a week away! 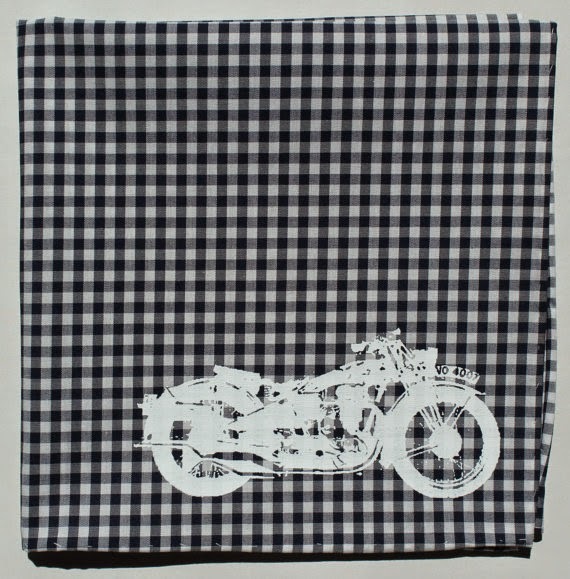 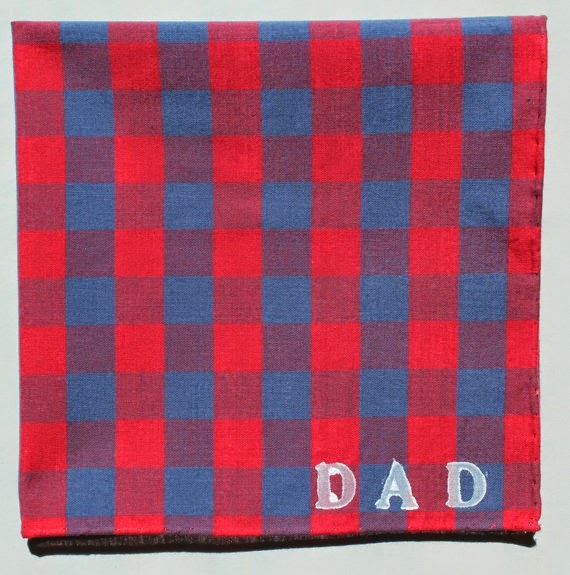 Here are some new pocket squares and hankies available in the shop which make great gifts for Dad. 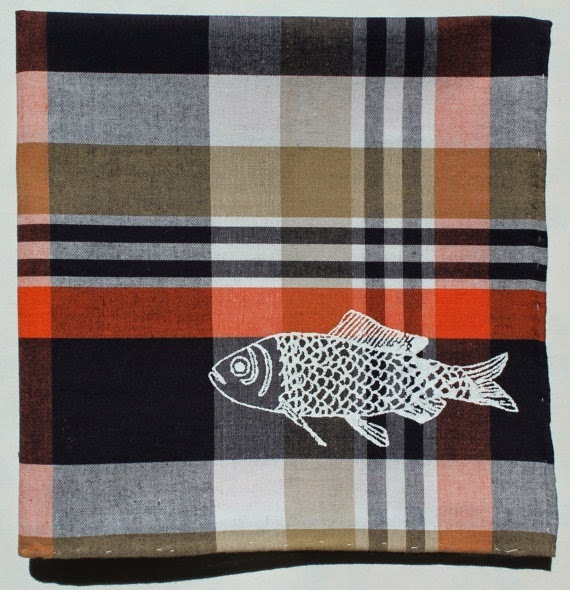 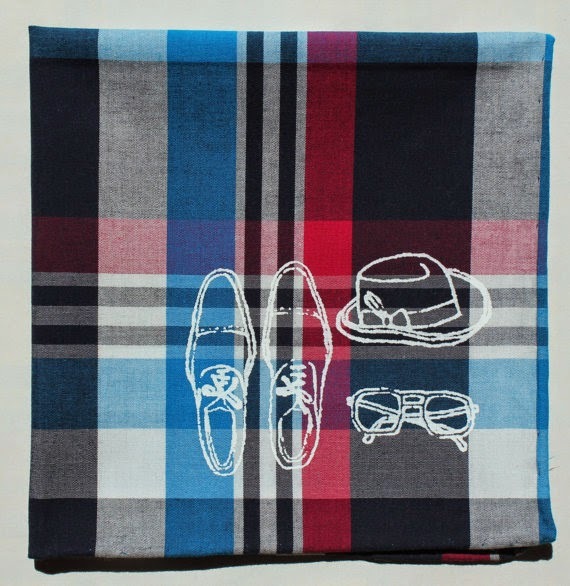 Show me how you wear your pocket square!